Casumo Casino found its face firmly planted against the sidewalk with their spam-outta-control episode of 2017. 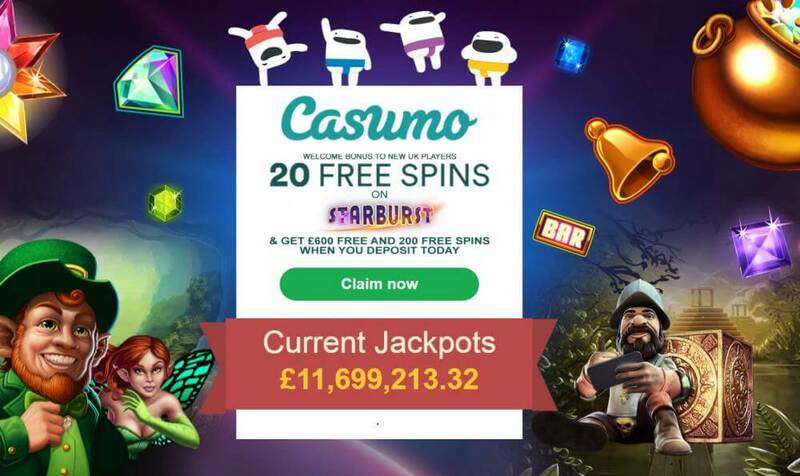 UPDATE: Since publishing this article we received a ton of emails from our readers to thank us for mentioning Casumo’s 200 free spins promotion. This was not our intention but it seems we made a lot of our Irish readers rich by doing so and emails are still coming in every day with stories of new jackpot winners. Oh really? Most people should figure that the only one getting rich here is the casino. And this was not the author’s intention? To not mention the 200 FREE SPINS promo? Shilly McShill face – and this was just the beginning of a flood of deceptive and manipulative bull crap. And it was bad – it was really bad. Members began posting images of “real winners” that had been photoshopped with phony “winners checks” – and the worst of it was that these ads were preying on the casual naivety that many newbie have: that they can become rich by playing at online casinos. The Casumo rep stepped in right away – said he’d look into it. He was also reminded that there was a similar thread from a few months before then that went unanswered. The casino rep’s solution was to tell people to unsubscribe, and they they would investigate the problem. This left the majority of members asking why the casino wouldn’t just simply shut the offending affiliate accounts down. These affiliates were obviously violating the terms and conditions of the affiliate program – and obviously most international laws on deceptive advertising. So to some, this deceptive spam seemed to be coming from in-house. Well, three weeks went by and the Casino Reps had clammed up. They were not answering any questions in the forum – nor were they willing to. They had told me that they felt that they had done enough, that people should be unsubscribing from these emails. Well, in my opinion that was unbecoming of an Accredited Casino – and I removed them from the Accredited section because of this. However, in this particular case, we do feel that things have been blown out of proportion. We believe this is partly down to ourselves as communication could have been better. Early in the thread, we found ourselves in quite a complicated situation when dealing with the spam complaints didn’t seem to be enough. We had players dictating terms and suitable punishments for Affiliates. Unfortunately, it doesn’t work like that. Punishments for Affiliates will be decided in-house, not on the Casinomeister Forum, and it has escalated in such a way that we would like to take this opportunity to reiterate certain points. Blown out of proportion? And that the player community is not given a say in how a casino is promoted? This deceptive advertising targets people who gullible, and are newbie players. And it was the Casinomeister brand that was being tossed under the bus alongside Casumo. Unfortunately, the spam complaints continued, and the membership grew more frustrated. Some members, I am sure, were complaining to the UKGC, ASA, and ISO. Finally in August, it seemed that the spam complaints had been reduced to a trickle. 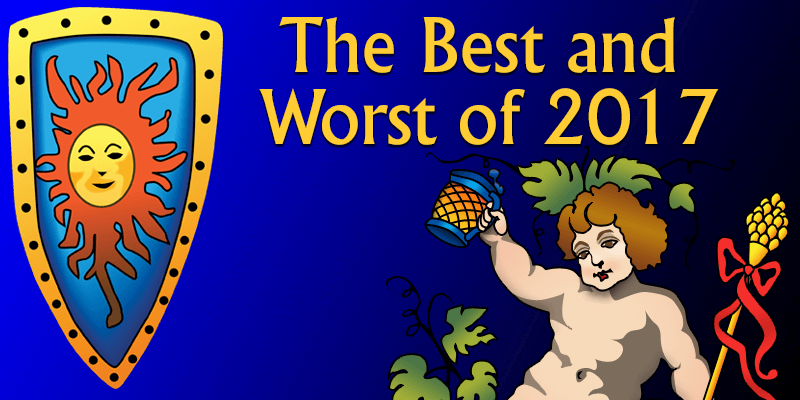 The sad thing is that Casumo is a really good casino – we rarely receive player complaints about them. So after a few months, they were brought back in the site as an Accredited Casino. And many of us know what happened in September when the UKGC came down hard on not only affiliate spam, but on companies that had images or themes that might attract minors. So casinos like this pretty much shot themselves in the foot – there are loads of casinos that never had problems like these. They had better control over their affiliates. But Casumo made a faceplant – brought themselves to the attention of the over watching eyes of the UKGC, ASA, and ISO. Splat! End note: it was a happy one. They made it back to the Accredited Section and there has not been any problems since. Betfashiontv.com is a brand owned by Fashion TV Gaming Group, a company incorporated under the laws of Curacao – “Whoops!” – splat! BetFashionTV was simply the rebranded BetFTV which had closed shop after owing some players their winnings. This was reported on by ThePogg – which we checked into, verified, and reported on ourselves. And BetfashionTV found a new home in our exalted Rogue pit. Funny thing though, as soon as this happened both thePogg and Casinomeister came under a negative SEO attack. And the only thing being targeted were the threads and commentaries that put BetFashionTV in a “negative” light. Coincidence or juvenile behavior? Webmasters are not stupid – they can tell where their traffic is coming from. Actually I met the operator in November, and he denied all wrong doing and explained that it was some “bad guys” who were trying to put the blame on him – to try to make it look like BeFashionTV was at fault. He also said that he had no access to the old database, so he could not pay the players who were owed their winnings. The bottom line is, if you want to do well in this industry, you pay your bills and don’t try to BS people. The Internet will find out – it’s always watching you.